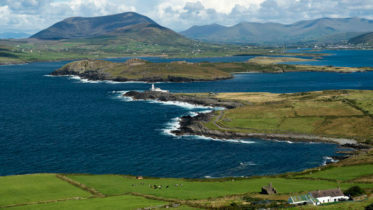 As the tragic migrant crisis in the Mediterranean continues, the Irish Naval service will next month send the LÉ Róisín to resume involvement with the humanitarian effort. Currently at Naval HQ in Haulbowline, Co. Cork, the LÉ Róisín is set to continue on the great work carried out by LÉ Eithne, LÉ Niamh and LÉ Samuel Beckett last year which helped rescue thousands of migrants from the waters. The war currently raging in Syria has forced a mass movement of people out of the area and encouraged many to attempt the dangerous Mediterranean crossing, often in craft that are seriously unseaworthy and over capacity. 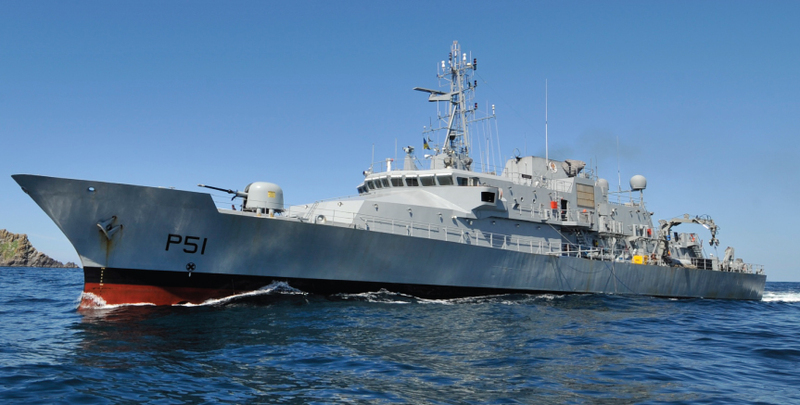 The LÉ Róisín should proved a very useful addition to the humanitarian efforts. At 78 metres long and with a top speed of 23 knots, she will be able to respond quickly to emergencies that unfold. Her typical complement of 44 crew will be increased with presence of mission specialist like divers and emergency medics.